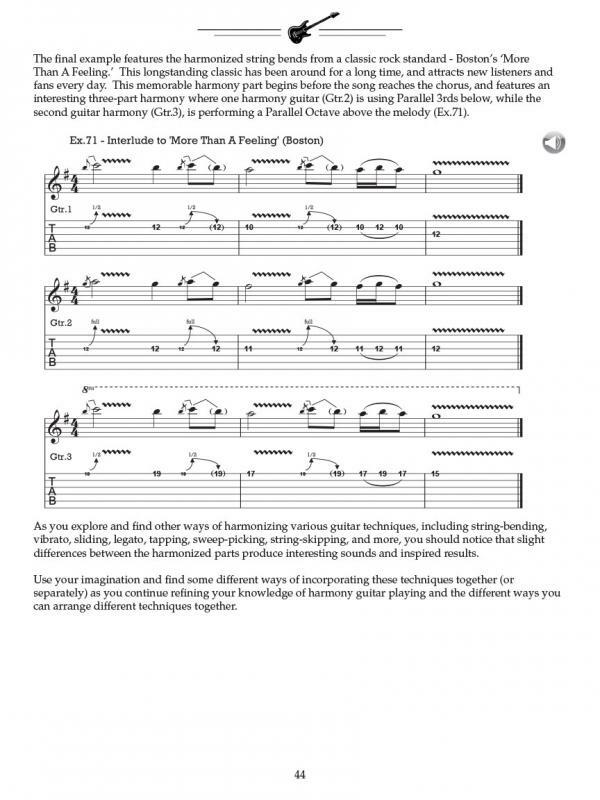 GUITAR HARMONY FOR THE ROCK GUITARIST, DAVID BREWSTER. CD TAB. LIBRO DI TEORIA MUSICALE CON CD. Finally, a book has arrived that will reveal the mysteries surrounding harmony guitar parts, and the interesting harmonized sounds that are waiting for you to explore. 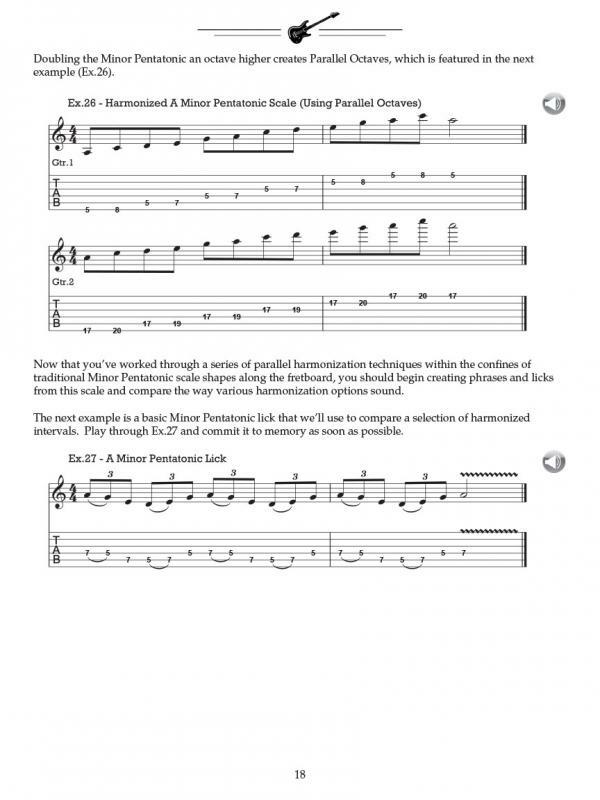 In this book, you'll learn the construction and application of intervals, general rules of harmony, and various harmonization techniques, featuring countless examples and harmonized approaches. 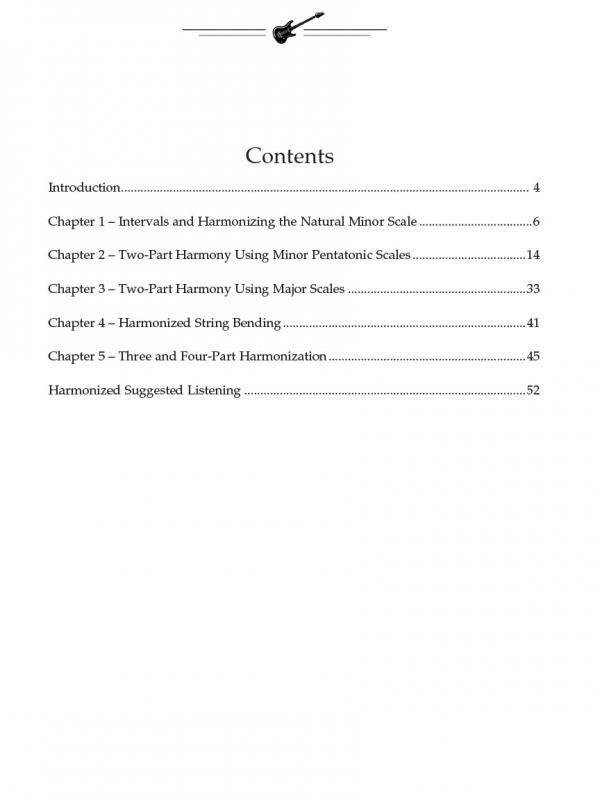 In addition to these examples and exercises, you'll find several popular harmonized song excerpts and examples, which will give you a great reference to undersand what you're learning as you move through this book, and how you can apply these ideas to your own music with ease. 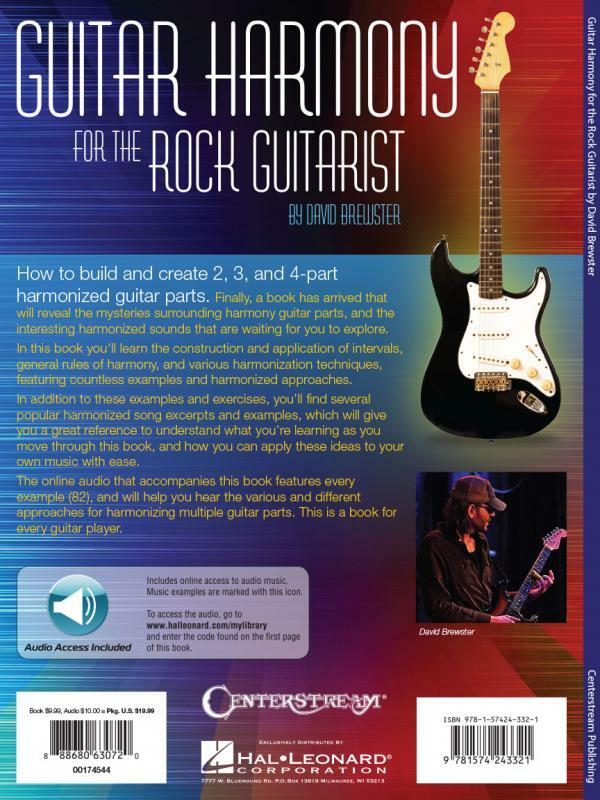 The online audio that accompanies this book features every example (82), and will help you hear the various and different approaches for harmonizing multiple guitar parts. 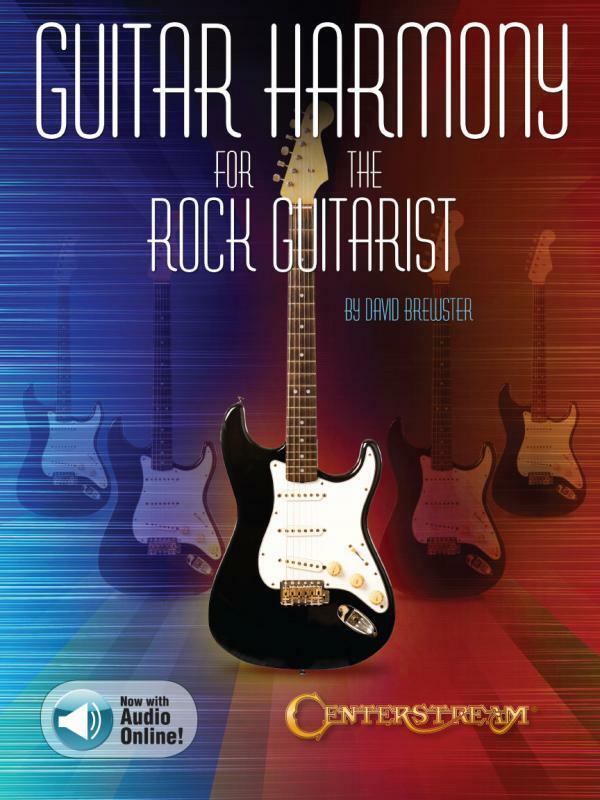 This is a book for every guitar player!